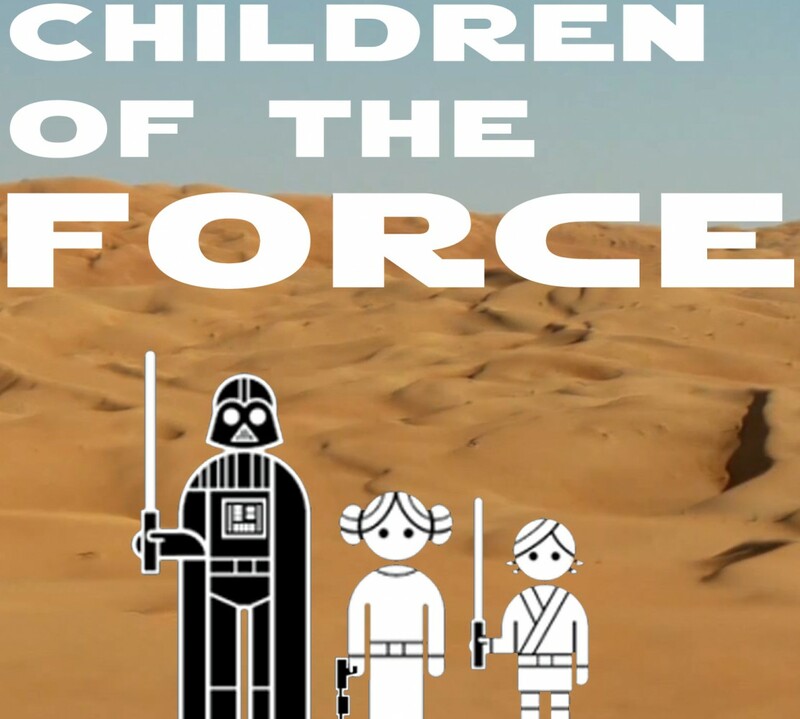 It’s episode 36 of Children of the Force, our second-ever mini-cast. The day was too beautiful to sit inside recording, so we did a quick episode outside instead. Featured in this episode are the cardinals that live near our house, the barking dogs from a few houses over, and a whole host of other noises from the neighborhood. Here’s that robin who is reclaiming the three year old abandoned nest. Rey has no memory of her parents, according to the book, “Rey’s Story.” What could that mean? A kid at school posed an interesting question to Liam: If you had to choose, would you rather Luke or Leia die in Episode VIII? That’s a tough one for a whole host of reasons. Both of the kids choose Luke, but I choose Leia. Liam really, really wants Ep. VIII to be all about the new characters and he feels like Luke would step on that too much. Anna just loves Leia too much. For me, it’s all about the fact that Luke was our eyes in the original trilogy. He’s not anymore, for sure. But he was the main character of the story, and I guess I’m not ready for another death of such importance. Still getting over the last one, to be honest. Nick from London sends us a few jokes about a little green guy. And Chris from Star Wars Kidscast asks a question to the Question and Answer Council. Finally, we read a touching Star Wars memory that a listener posted on our Facebook page.